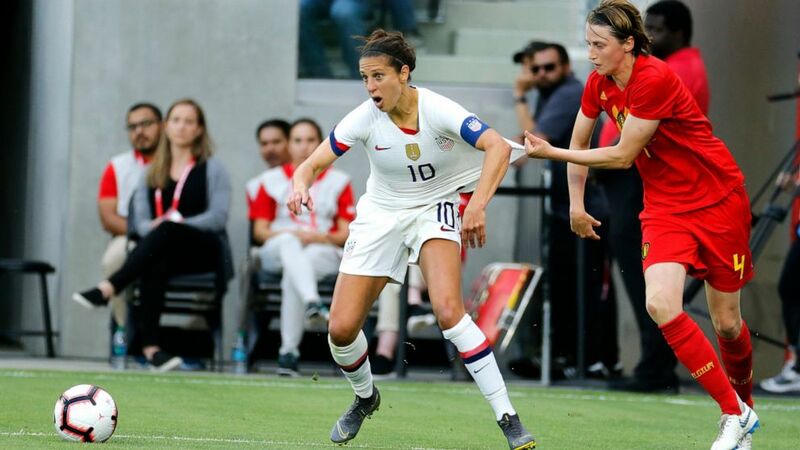 Carli Lloyd realizes millions of casual soccer fans don’t follow the international game outside the World Cup. Some American fans haven’t paid close attention to the U.S. women’s national team since Lloyd got her iconic hat trick to win the Final four years ago in Vancouver. The end of Big Brother: How many winners do you remember? November 5, 2018 Comments Off on The end of Big Brother: How many winners do you remember?